This 50s Fusion Gingham Top will become your new favourite! 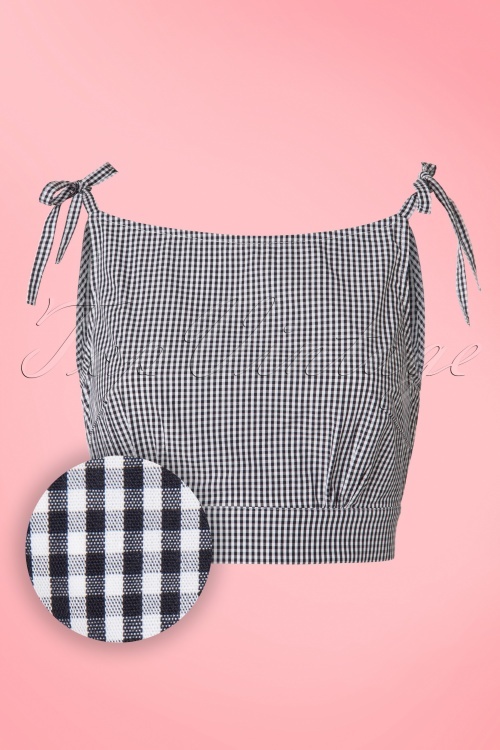 We love gingham and cropped tops, just like BB, but this cutie blew us away! 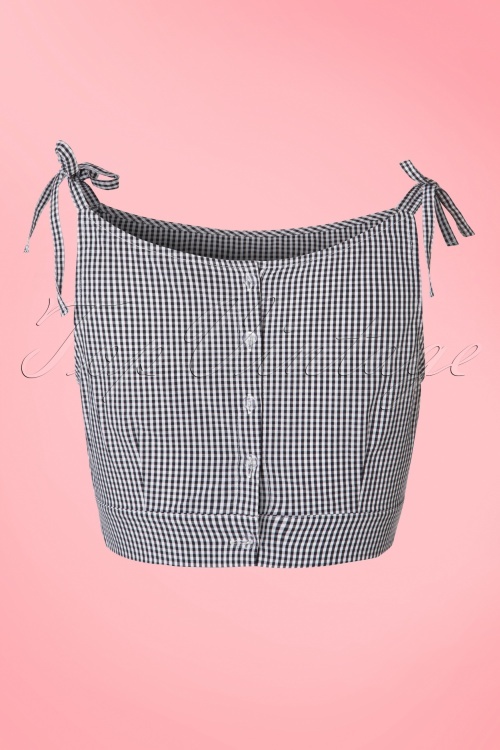 This short top features adorable tie straps at the shoulders and a row of buttons as a surprise at the back, cuter than cute ;-) Made from a breezy and supple, white cotton (doesn't stretch) with a cute black gingham print that's just perfect for the upcoming warmer days. 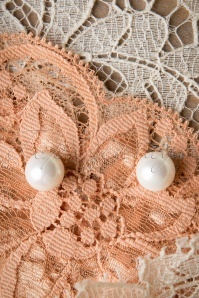 So much cuteness at such a little price... *click* in my shopping bag! Très joli ensemble short bien coupé. 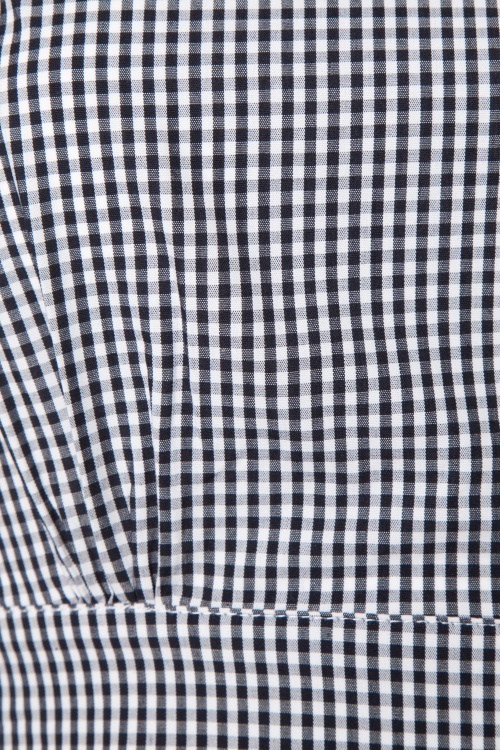 Tissu de très bonne qualité. Frais et classe. Un grand merci.